Twelve credits (or 6 weeks) of clinical courses in underserved settings. Below is a partial list of Pathway-approved courses. 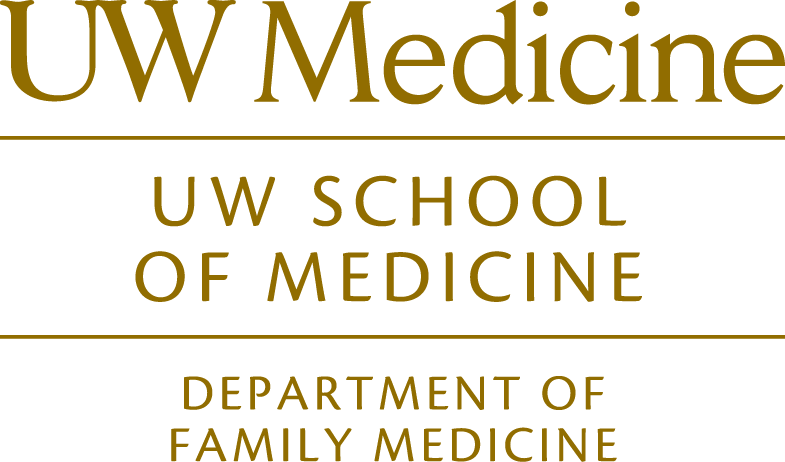 If you are interested in a clinical course not listed here, email upath@uw.edu, to request approval of the course for fulfilling pathway requirements. Clerkships completed at Community Health Centers, FQHCs, Indian Health Service clinics, Tribal and Alaska Native health centers count for UP credit. Clerkships completed at RUOP sites count for UP credit. Clerkships at any Veterans Affairs location count. Clerkships at Harborview Medical Center count. Clerkships completed through WRITE sites count for credit. Clerkships completed at Swedish First Hill — Inform the Underserved Pathway (UP) team, if you want this clerkship to qualify for your pathway requirement. UP team needs to know the percent time spent at each of the Swedish First Hill sites. Partial credit is available depending on the percentage of time spent in underserved clinic. Email upath@uw.edu for approval. Clerkships (required or elective) in an underserved rural site are likely to count. Please email upath@uw.edu if you do not see your site listed and you believe it qualifies as an underserved site. Need to know the percent time spent at each of the Swedish First Hill sites. Partial credit available depending on the percentage of time spent in underserved clinic.